The 2018 edition of the Global Energy Institute’s (GEI) Index of U.S. Energy Security Risk (Index)—the eight in the series—incorporates the most recent historical and forecast data to assess the current and future state of U.S. energy security risk. The Index is made up of 37 different measures of energy security risk in the following nine categories: global fuels; fuel imports; energy expenditures; price and market volatility; energy use intensity; electric power sector; transportation sector; environmental; and basic science and energy research & development.1 The Index covers the historical period from 1970 to 2017 and a forecast period out to 2040. In recent years, anti-energy groups have rallied around a singular theme: “Keep it in the Ground.” Environmental activists argue that many of our most reliable energy sources – coal, natural gas, and oil – should not be accessed at all, and instead be left deep underground. In support of this agenda, they are actively fighting against as many energy infrastructure and development projects as they can – pipelines and transportation networks, power plants and transmission lines, export facilities, and much more. On December 22, 2017, President Trump signed into law the Tax Cuts and Jobs Act of 2017 that amended the International Revenue Code of 1986. This represents the first major tax reform in more than three decades, lowering rates for all businesses, making our tax system more competitive, and unleashing a new era of growth for the American economy. Because of these changes, companies are reinvesting in their business, employees are reaping rewards through bonuses and increased wages, and individuals are keeping more of their hard-earned wages in their paychecks each month. This fourth edition of the Global Energy Institute’s (GEI) International Index of Energy Security Risk (International Index) provides an updated look at energy security risks across different countries for the years 1980 through 2016. The International Index is now published every two years, so this edition not only includes revised data but also adds new data for two years, 2015 and 2016, instead of just one. This 2017 Edition of the Index of U.S. Energy Security Risk is the ﬁrst that we are releasing as the Chamber’s Global Energy Institute. 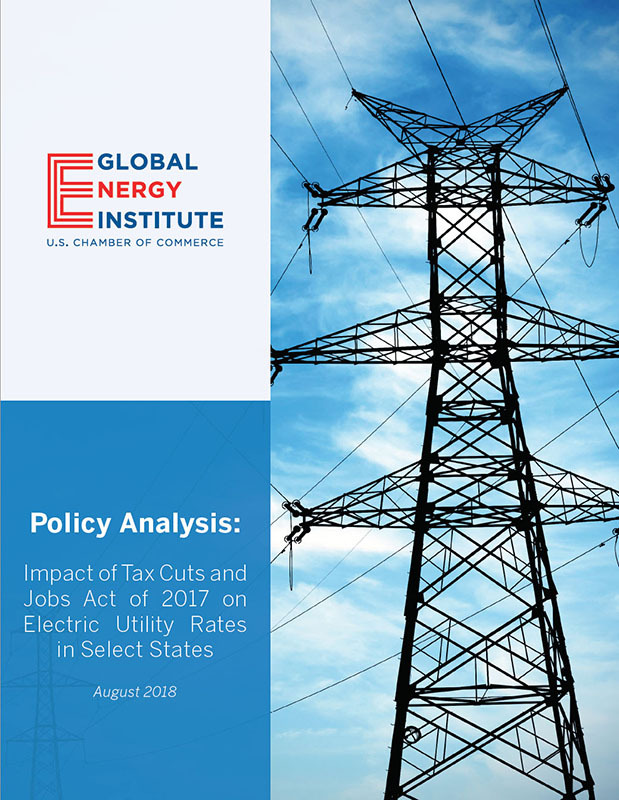 GEI’s original incarnation, the Institute for 21st Century Energy, was formed in 2007 at a time when gasoline prices were at an all-time high, America’s dependence on foreign oil was growing, and our energy security was worsening alarmingly. Today, the situation is much different, which is reﬂected in our new name. American energy has changed our economy, and now it will change the world’s. Today, America’s diverse energy resources are providing abundant, reliable and affordable electricity that is critical to our economy and national security. What if... Pipelines Aren't Build Into The Northeast? Previous Energy Institute reports have provided both quantitative and qualitative detail with respect to how the dramatic increase in natural gas (and oil) production in the United States over the past half-decade has benefited businesses, consumers and communities across the nation. 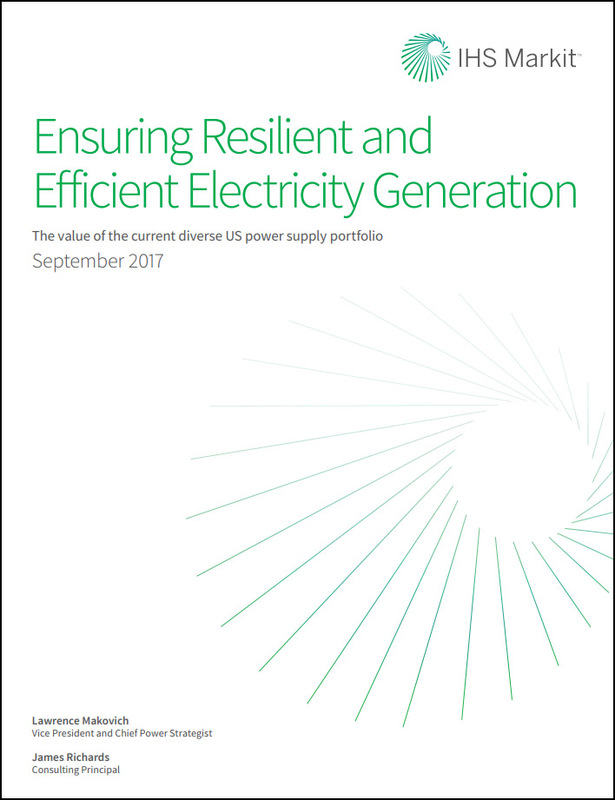 These benefits have come in many different forms, from energy-usage cost-savings for consumers exceeding several thousand dollars per household per month, to the creation of millions of jobs and the lowering of the country’s greenhouse-gas emissions profile to levels not seen since the mid-1990s. The administration has argued accomplishing these goals will be good for the economy and create millions of good paying middle class jobs. If this all sounds too go to be true, that is because it is. And the evidence comes from the unlikeliest of sources . . . the Obama Administration. What if... Hydraulic Fracturing was Banned? 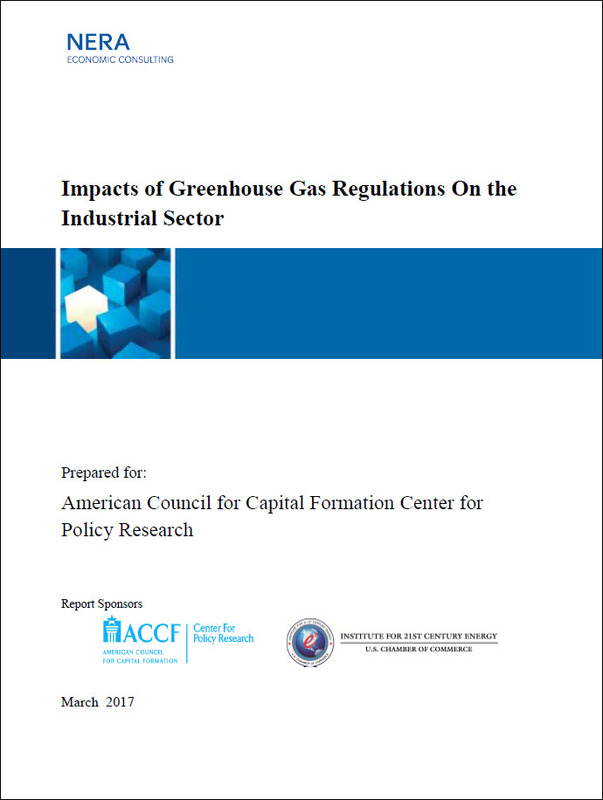 This paper marks the fourth in a series of reports produced by the Energy Institute being released this fall, each taking a substantive look at what might have happened in the past – or could happen in the future – if certain energy-related comments and policy prescriptions put forth by prominent politicians and their supporters were actually adopted. We’re calling it the Energy Accountability Series.